With the biggest names in cinema currently walking the red carpet for the 72nd EE British Academy Film Awards—aka the BAFTAs—there’s no doubt that there will be some iconic beauty and fashion looks hitting our feeds this evening. However, rather than focusing on the finished makeup and hair, I’ve taken to Instagram to see if I can get the lowdown on the products that were used to actually create them. From a £205 must-have moisturiser to a £31 lipstick, these are the best behind-the-scenes insights from the industry’s makeup artists and hair stylists. Scroll down for your backstage beauty fix. 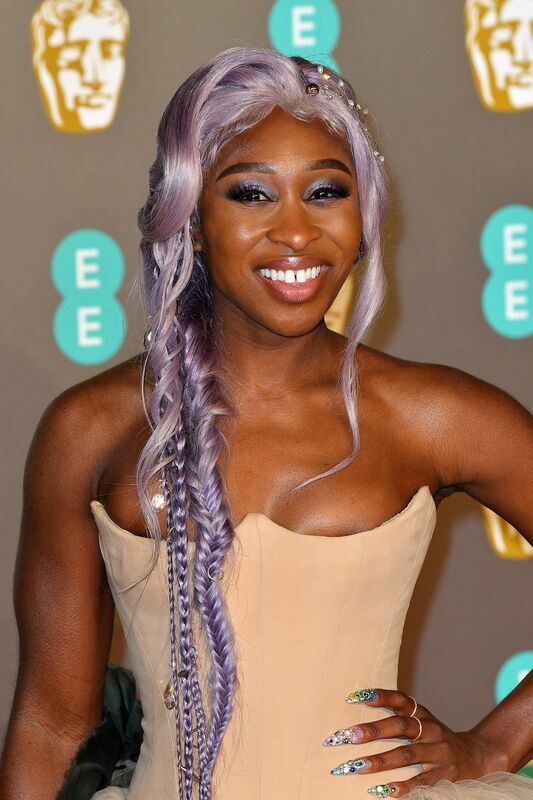 Looking lovely in lilac, Cynthia Erivo embraced 2019’s love of colour with lavender braids and violet eyes with her makeup artist Giselle Ali keeping the base simple but long-lasting with MAC Pro Longwear foundation and conealer. The ’90s are back in a big way with lipgloss a backstage essential in makeup artist Giselle Ali’s kit. A slick applied over MAC’s Lip Pencil in Chestnut lends a cool girl edge to an otherwise vibrant beauty look. 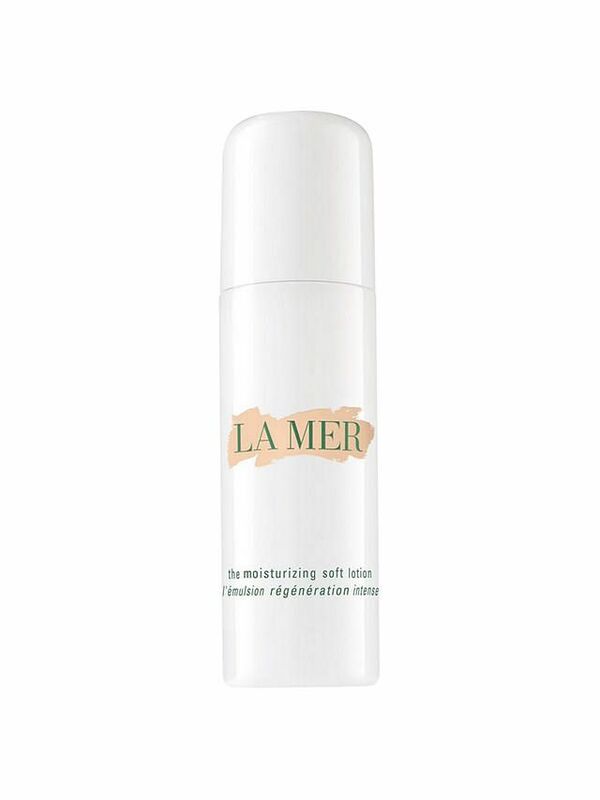 This cult cream is a staple in Pati’s kit for prepping Margot’s skin for red carpet events, and tonight is no different. 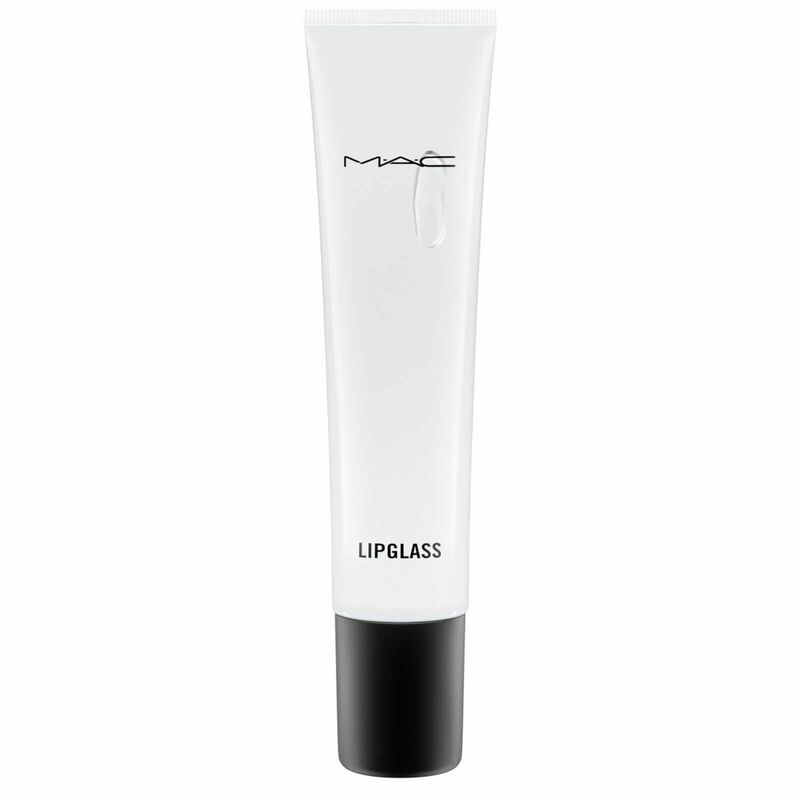 It’s fast-absorbing, boosts luminosity and is the perfect base when you’re keeping the rest of your skin makeup pared-back. 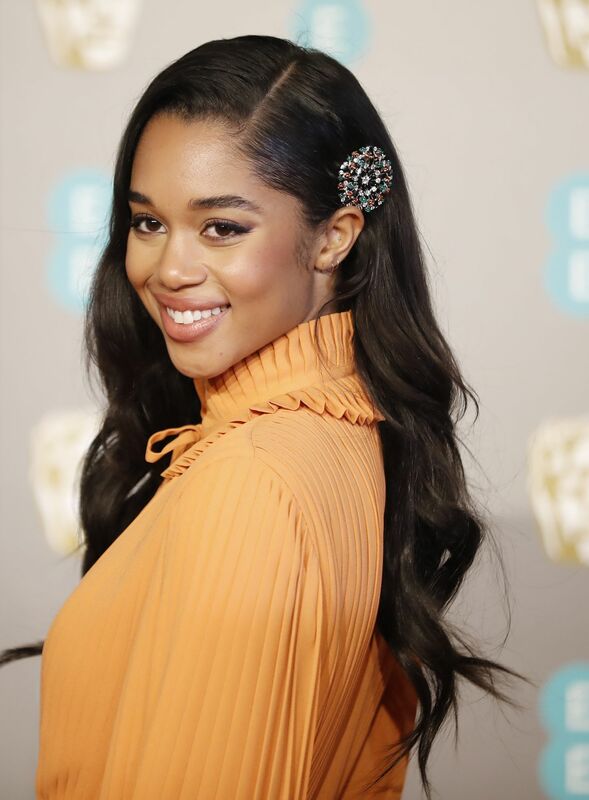 Laura Harrier’s art deco-esque hair clip cements the fact that hair accessories are here to stay. It’s the perfect finishing touch to her beautifully simple hair and makeup look. 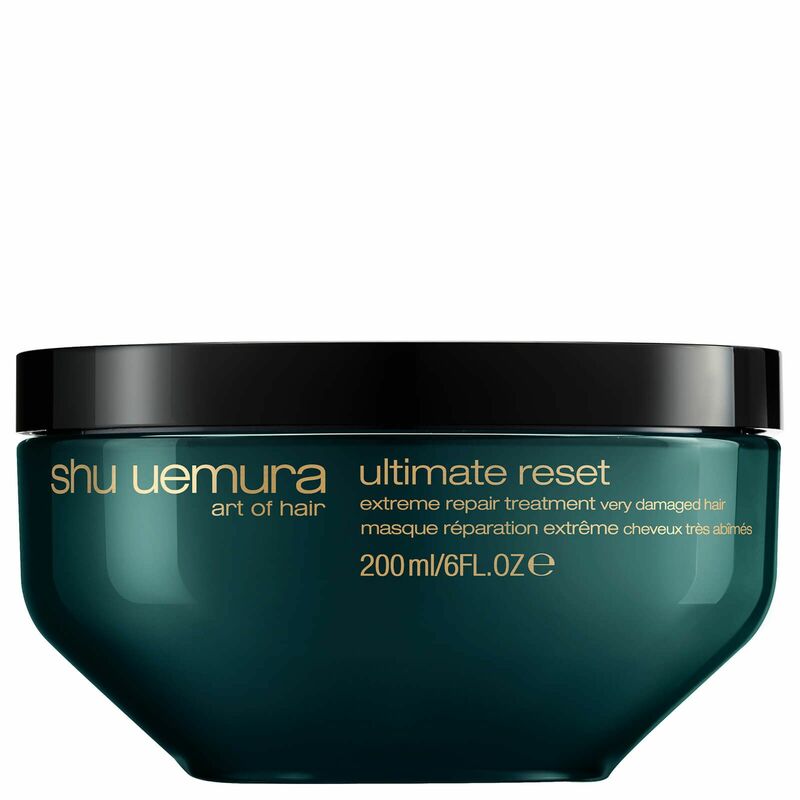 Stylist Jennifer Yepez is responsible for Harrier’s tumbling waves this evening but the actress has previously revealed that she relies on Shu Uemura’s ultra-nourishing conditioner pots to get her strands red carpet-ready. I love Lucy Boynton’s bold beauty look here. Her makeup artist Jo Baker took to Instagram to playfully state that the inspiration behind the bold eye look was… kittens. Hence the graphic feline flicks created with eyeshadow. We’re on board. The understated hero of this look is the dusky pink lipstick. 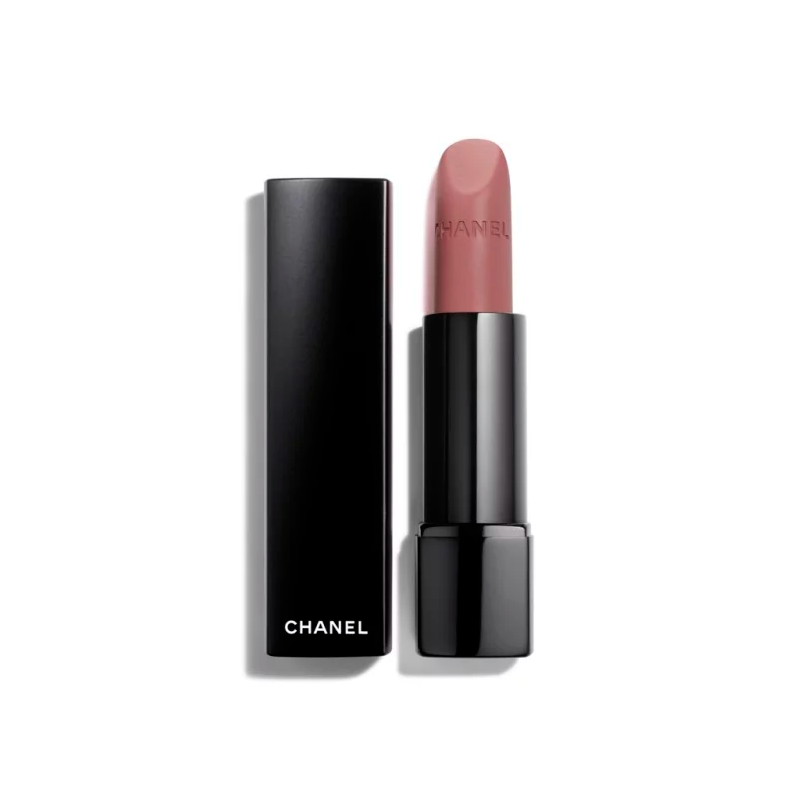 An innovative new formula from Chanel, it provides a natural, long-wearing, second skin finish that lets the rest of your look do the talking. Our Editorial Director, Hannah Almassi, declared that Rachel Weisz looked like an angel during her red carpet Twitter takeover this evening—and I’d have to agree. 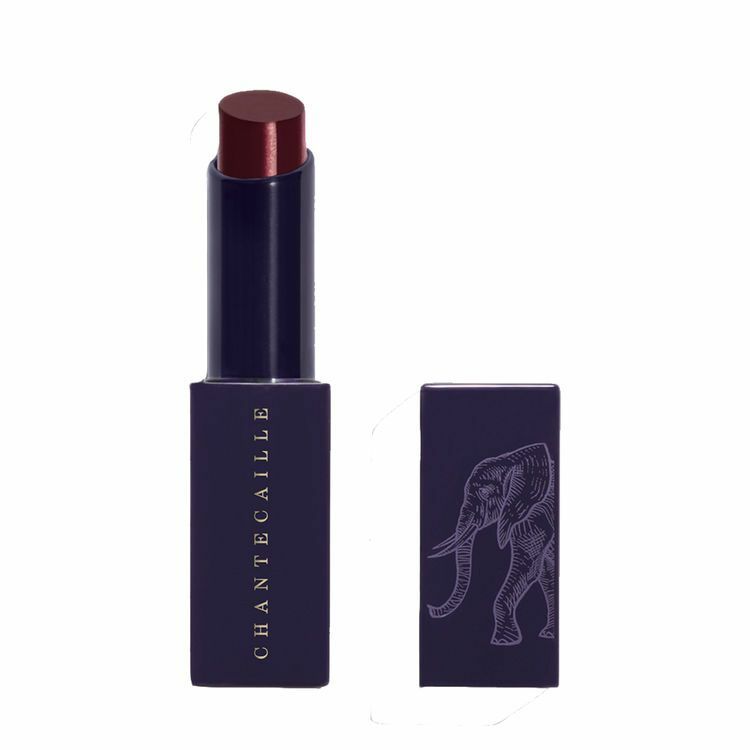 Makeup artist Kay Montano revealed that the secret behind Weisz’s dreamy lip combo was this hydrating lipstick pared with a Chantecaille lip liner in the shade Tone. Stylist Ken O’Rourke is the man behind Amy Adam’s chic polished ponytail this evening. He styled it in a middle parting before pulling it back and sealing the deal with a beautiful silk ribbon. Adams’s hair was lent some extra polish with a finishing spritz of this mirror-shine spray. 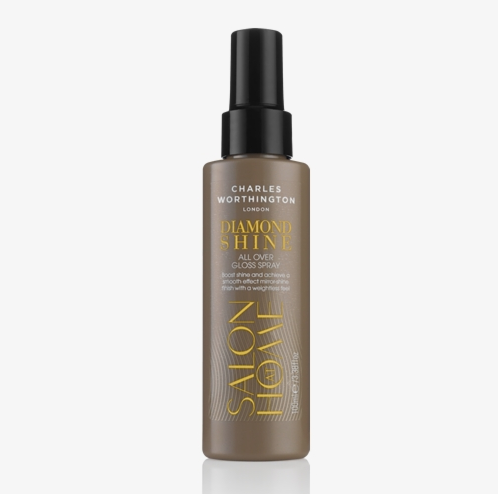 It uses crystal extracts to lend strands that coveted red carpet gleam. Maya Jama took to Instagram to share her ultra-glam BAFTAs finished look. 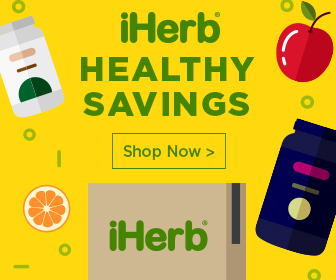 But, before her tousled strands and smokey eye made it to the grid she shared her sheet mask selfie on Instagram stories—the ultimate backstage skin prep secret. 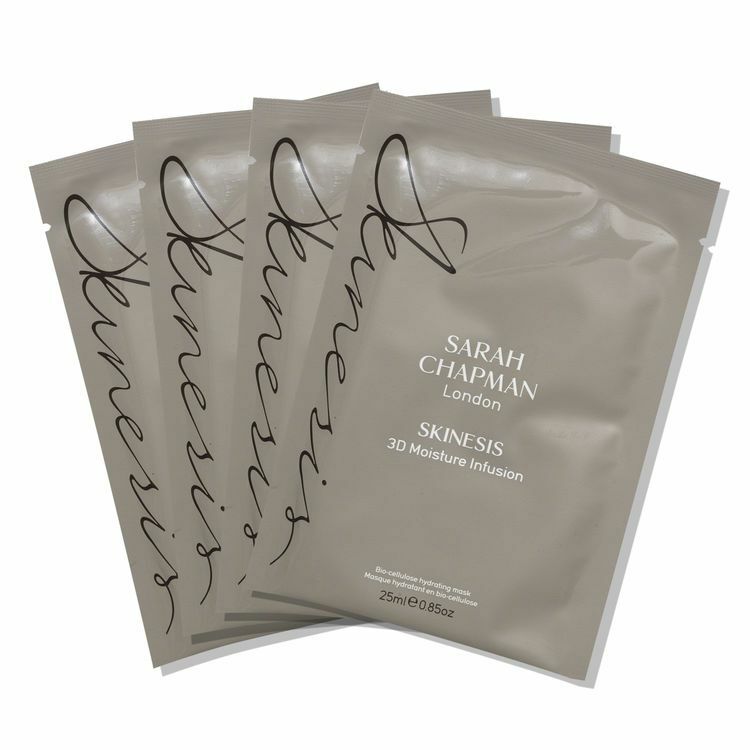 Sarah Chapman’s bio-cellulose sheet masks are the best in the business, providing a hydrating boost of rose water and hyaluronic acid straight to the skin. 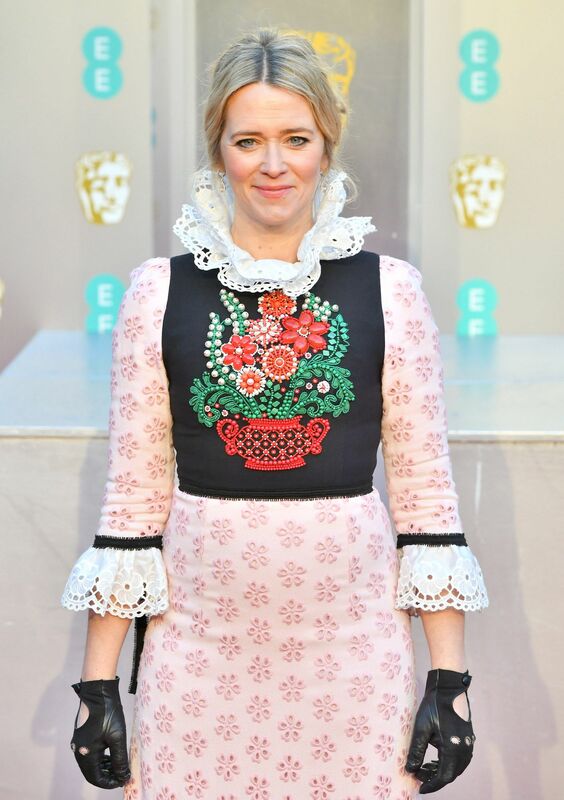 To achieve BAFTA host Edith Bowman’s pretty, fresh-faced look it’s all about the skin prep. Jo Hamilton, her makeup artist, layered a few key products that focus on hydration and brightness to help get that rosy glow. 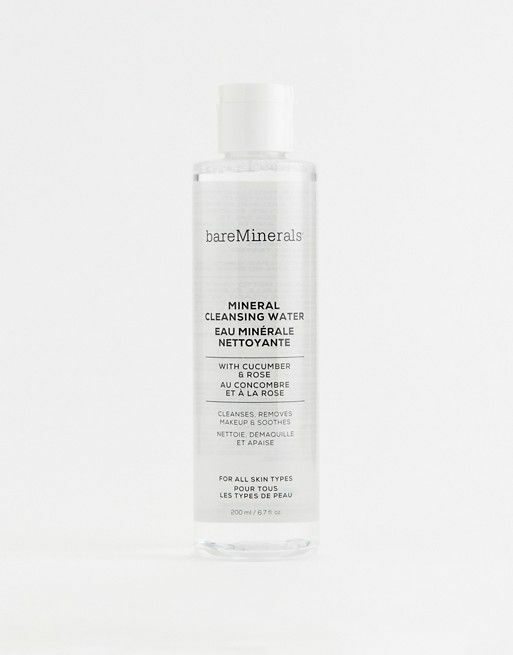 Jo cleansed Edith’s skin with this lightweight cleansing water containing soothing cucumber and rose. 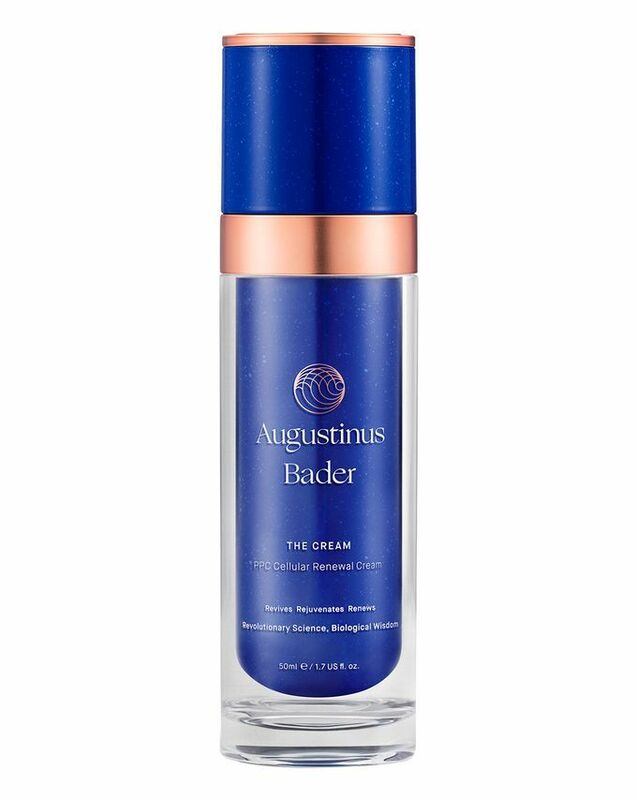 Yes, it might be pricey, but this moisturiser is the secret behind Edith’s youthful glow this evening. Next up, everyone in the office is talking about “Dynasty Face”.